England have often been on the rough end of Australian aggression including captain Steve Smith, being banned following the ball-tampering scandal in South Africa. Australia’s cricketers have sometimes “tried too hard to be aggressive” as they sought to live up a traditional stereotype of what is expected from them, England’s James Anderson said on Sunday. England have often been on the rough end of Australian aggression, an approach which culminated in three players, including captain Steve Smith, being banned following the ball-tampering scandal in South Africa. Australia have themselves questioned their own win-at-all-costs approach, which led to off-spinner Nathan Lyon saying he hoped his side could “end the careers” of several opponents before last year’s Ashes games. For Anderson, England’s record wicket-taker, the memory of that difficult period appears still raw, with England also claiming that in 2015 Moeen Ali was called “Osama” by an unnamed Australian in that Ashes series. Australia carried out an investigation into the incident, which was closed last month after they could not find “any new additional evidence”. 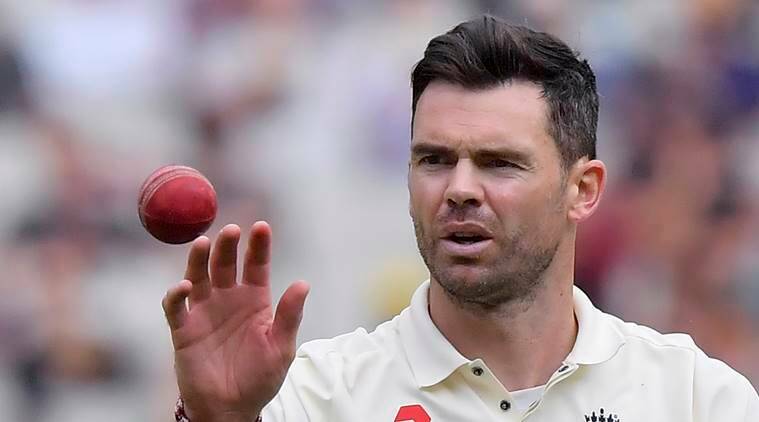 “They have tried too hard to be that stereotypical Australian team that are aggressive and go hard at people,” Anderson, 36, told the BBC although he added that he felt Lyon’s comments were taken “out of context”. Last week Australia’s new-look side attempted to introduce a softer look, shaking hands before play against Pakistan in Dubai, when they held on for a creditable draw in their first test since the turmoil in South Africa. Anderson said new Australia captain Tim Paine was “a genuinely nice guy” and was also complimentary about other team members. “Mitchell Starc is not naturally aggressive despite being a fast bowler and even Steve Smith is a really good bloke — there is no real malice with anything he does — so it was really out of character,” said Anderson. However, he added: “The thing about wanting to be good blokes is that you can only be a good bloke if you really are a good one.” “When Brendon McCullum was New Zealand captain, he made it all about being entertaining and showing off your skills,” he said. “Both Eoin Morgan in ODIs and Alastair Cook in Tests took from his way and tried to incorporate it into their captaincy.” Australia visit England in an Ashes series next summer.